Marcus Harry is a Barrister specialising in Criminal, Regulatory and Housing law. Marcus is a well-established criminal barrister with extensive Crown Court experience. He appears for both the Crown and Defence and has been instructed alone as well as led junior counsel. He also has a wide ranging regulatory practice appearing in the Crown and Magistrates’ Court where he both prosecutes and defends. 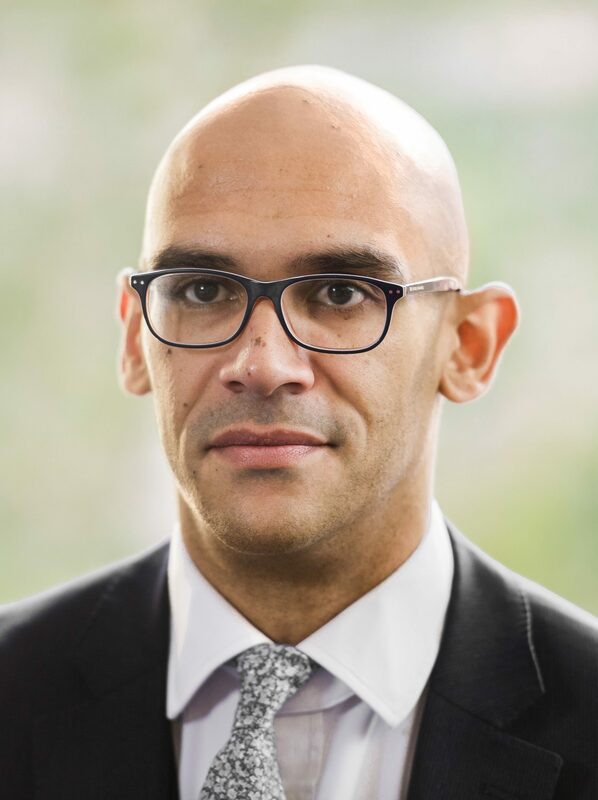 Marcus has developed a strong practice in social housing law acting for local government, housing associations and tenants in the County Court, High Court and has recently been instructed to appear in the Court of Appeal. Click here to view the Privacy Notice for Marcus Harry.